Structured Cabling Design & Implementation - Wilmot Technologies Inc.
Wilmot Technologies is incorporating state of the art Copper, Fiber Optic, Voice and Wireless communication cable and equipment to offer a complete solution and provide the highest quality of network communications for the future. 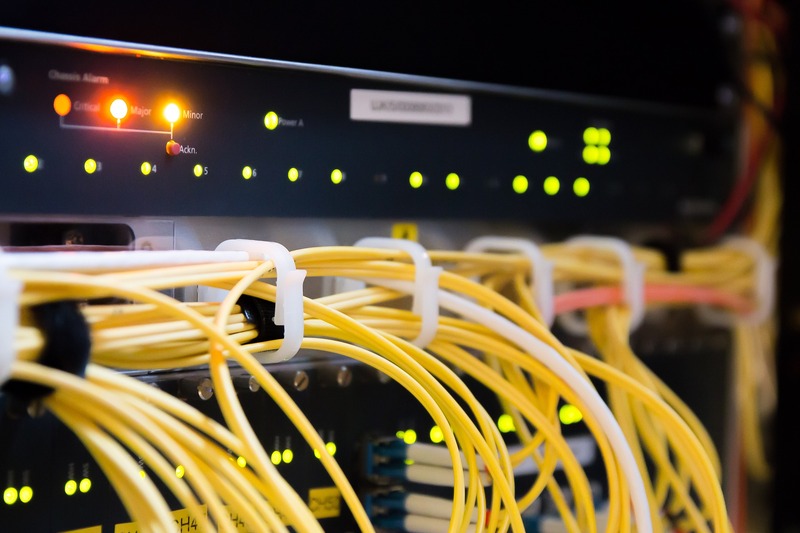 We believe that our expertise and experience in the field of network communications will allow us to assist you in all aspects of network development from pre-planning and design to installation and manufacturer certification. With over 20 years of experience in the Data / Voice Network industry, Wilmot Technologies has evolved and expanded our extensive list of services and products to meet the ever changing needs of today’s businesses requiring mobile solutions.